Every Sunday afternoon two atheists in Austin debate callers for one hour on the only atheist television show in America. Over the span of twenty years The Atheist Experience has grown from local oddity to nationwide internet phenomenon. Along the way it has provided concentrated and entertaining insight into the culture wars that divide the nation today. 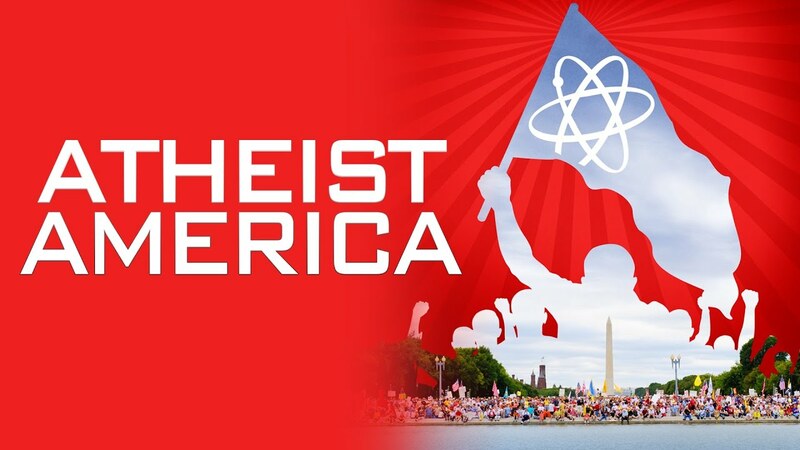 ATHEIST AMERICA portrays the show, its protagonists, and the funny, touching and often shocking discussions that arise between the hosts and their audience. The film also reveals how religion has permeated public life in Texas - from prayers before rodeos, NASCAR races and Republican party rallies to Joel Osteen's Lakewood Church and David Barton's "WallBuilders" radio show.